If you’ve been meaning to upgrade your laptop or get a new one, now id the perfect time to do so. Today, we have a bunch of high-end laptops available at a hefty discount. Our list includes the powerful Huawei Honor MagicBook, Teclast F15 and more. So head over to the list below to see how you can avail the discounts. Before we head over to the list, be sure to take into account that the discount is only available for a limited time. This means that the price drop will revert back to its original model after some time. If you’re interested in taking advantage of the discount, be sure to act fast and place an order as soon as you can. Now, let’s check the list out. Teclast F7 Plus is one of the best laptops for its price and if portability is your thing, the laptop is the one to get. 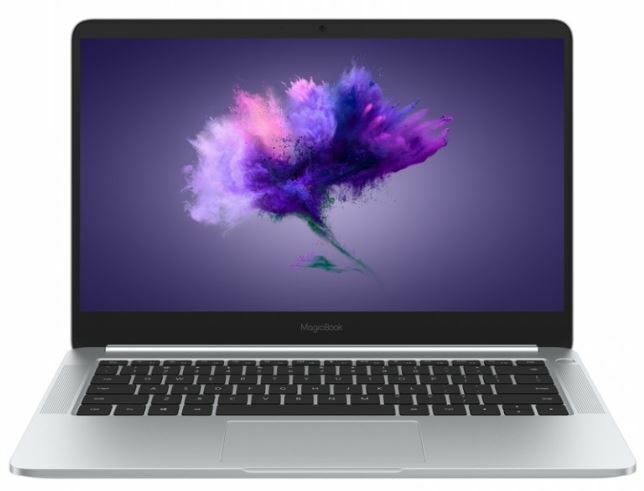 The compact laptop is available at a massive 29 percent discount. This makes the price come down to just $359.99. Head over to this link to get it. 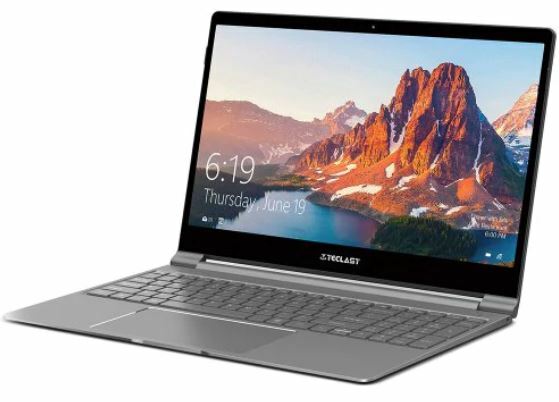 If you’re interested in getting the Chuwi Lapbook Air laptop for yourself, take note that it is available at an amazing 43 percent discount, making the original price drop down to just $399.99. If you’re excited to own it, simply head over to this link to get it. Huawei Honor MagicBook laptop os one of the best ones on our list. It not only has the best build quality out of the bunch, but it is plenty powerful to get you through anything you throw at it. You won’t be wrong to go with the Huawei Honor MagicBook laptop on all aspects. If you’re interested to give it a swing, it is available at a pretty sweet discount only for a limited time. The Huawei Honor MagicBook is available at a 13 percent discount, making the price come down to just $729.99. Head over to this link to get it. 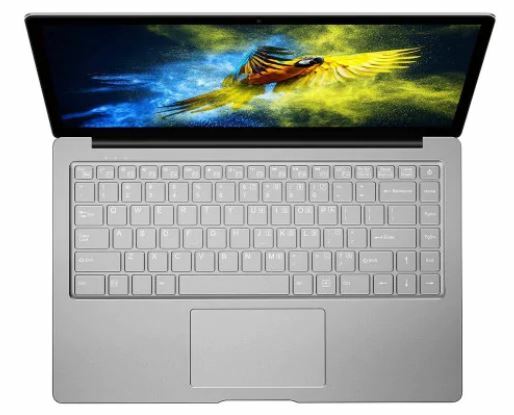 The Teclast F15 is also one of the best ones we have to order today. It’s the perfect balance in terms of size and power. If you’re a student and want the basic stuff done right but don’t want to hurt your wallet, Teclast F15 is a pretty great option. If you’re up for it, the Teclast F15 is available at a 24 percent discount, making the original price come down to just $429.99. Head over to this link to get it. This is all for our list of discount on branded laptops. If you’re interested to get one for yourself, be sure to avail the discount before it expires. There will be more to the story, so be sure to stay tuned in for more. This is all for now, folks. What are your thoughts on the list? Share your views with us in the comments.